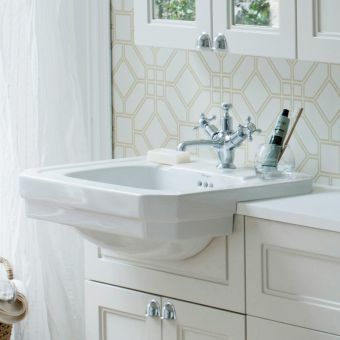 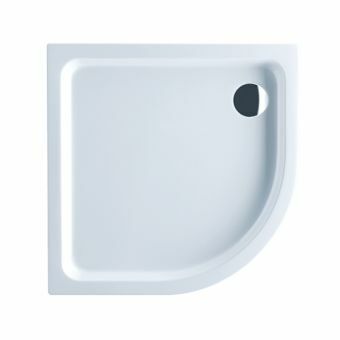 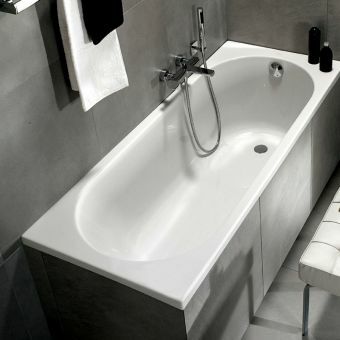 For a unique and pronounced visual style, this semi-recessed washbasin from leading continental designers villeroy and boch is a strong contender for the modern bathroom with fashionable credentials. 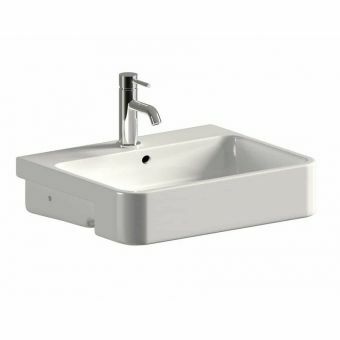 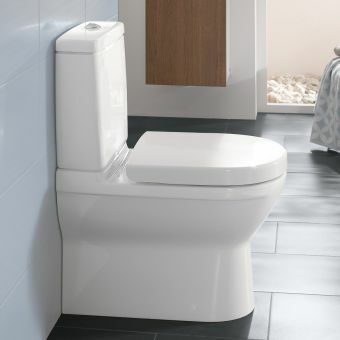 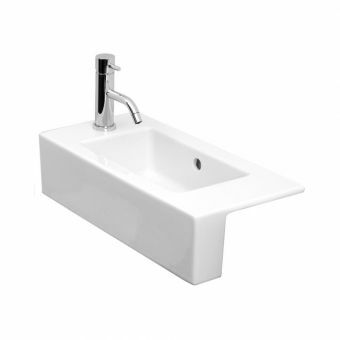 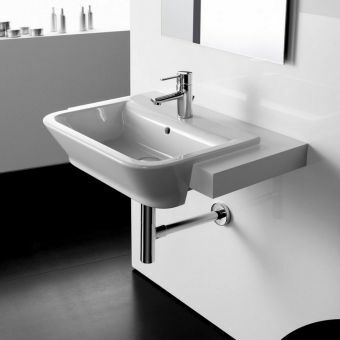 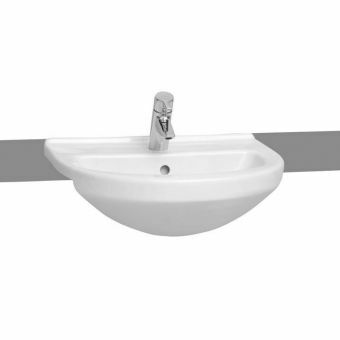 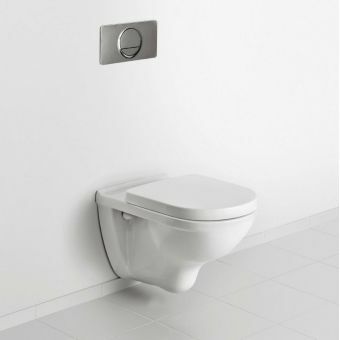 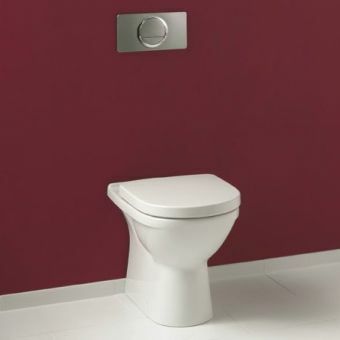 Designed to be fitted with a semi-cutaway work surface, this unit is reminiscent of Belfast basins but with a compact form and a fresh and modern twist. 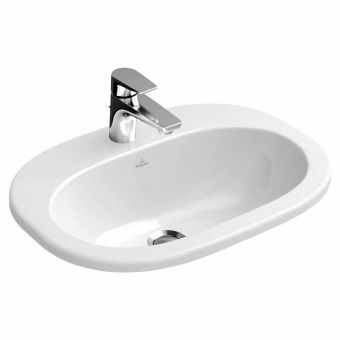 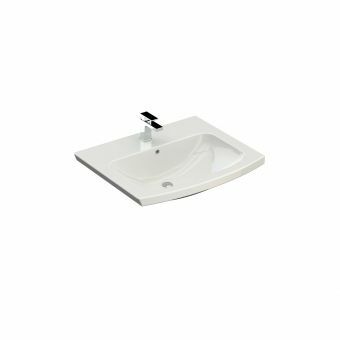 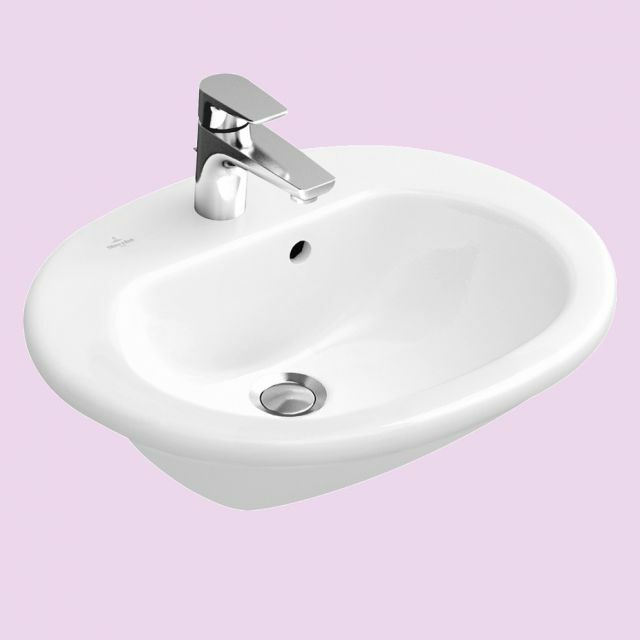 Elegant curves, formed from high quality sanitary porcelain, give this a basin an air of sophistication, all for a very affordable price. 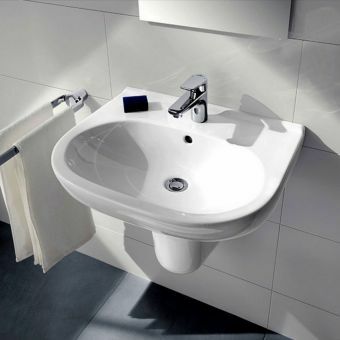 To safeguard against stains and limescale, the protective CeramicPlus formula can be added, scientifically demonstrated to keep the surface cleaner for longer. 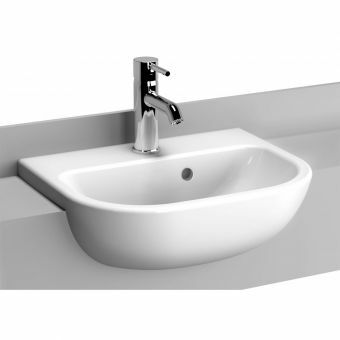 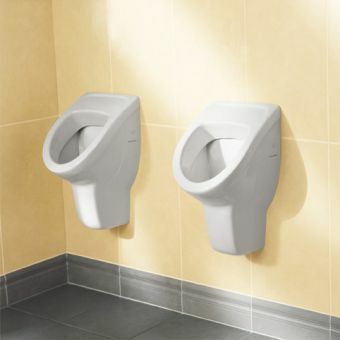 Please note that waste fittings and matching Cult mixer tap are not included in the price and can be purchased separately.